If you are interested in interior design and keep up to date with the interior design blogs, then you can’t have missed the big Kate Moss Interior Design headline this week. 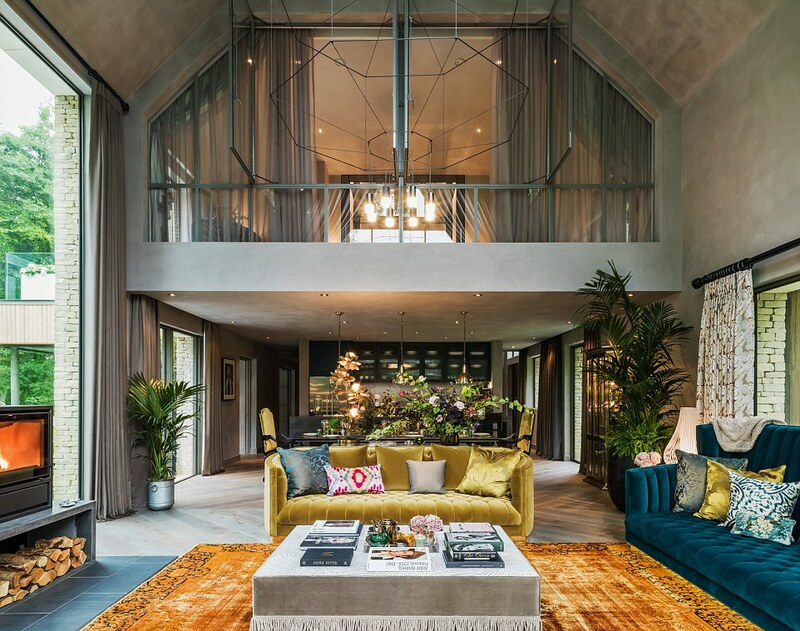 Kate Moss unveils her Interior Design debut – this headline has been plastered all over social media, blogs and even the big name newspapers and magazines. It’s been interesting to see the designers reactions to this on Twitter and Facebook. There are a lot of people saying that she isn’t a qualified designer, she doesn’t know what she’s doing and on and on. Yes, some of these might be true, and some might not be. But we all know how business works and Yoo have capitalised on Kate Moss’ massive celebrity status to promote their new development, and yes, there are people out there who will spend £2.5m on a home ‘designed’ by Kate Moss. I say, “Well done” to her. She got us talking about design and there has been a lot of talk this week. And as you know (or might learn now), that is what I know is good for design. Talking about design is what is going to make design better and is what is going to educate people on how to use design for their own good. I think the press coverage this week also helps to promote interior design and help even more people to understand what an interior designer does. This is good for all of us. If you haven’t yet seen the images, here they are, and yes, please do leave a comment below.